Originally recorded on June 19th, 2016 Part 2 of 2. 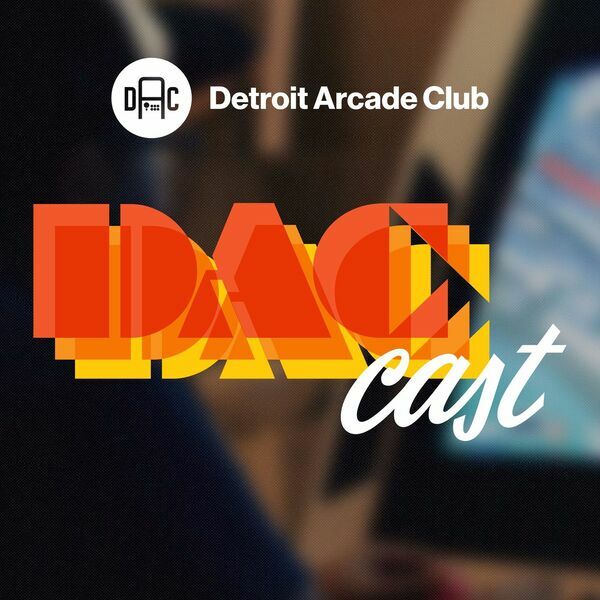 After getting everything else out of the way in Part 1, the DACast Team narrows in on what they've really been aching to talk about. -- Intro / outro themes by SNESEI: snesei.bandcamp.com All other snippets and samples are properties of their respective copyright holders.